We have compiled details of both of these patents below so let us see how exactly it will change the way we interact with both our iPhones and earphones. 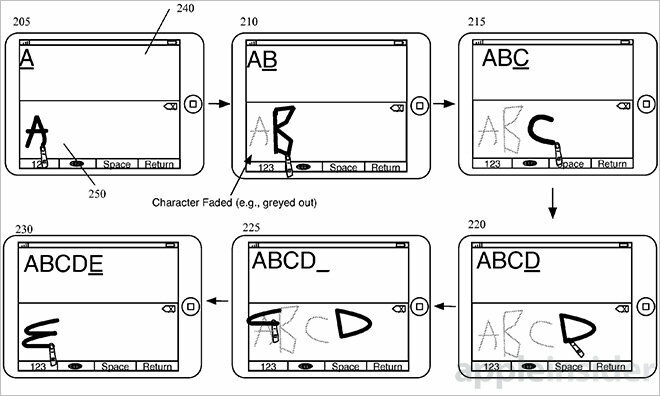 Using this method, users will effortlessly be able to write on the left or right hand side of the screen, which should allow them to write without breaking their flow. This kind of writing can be fulfilled by both a user’s finger or by using a stylus. 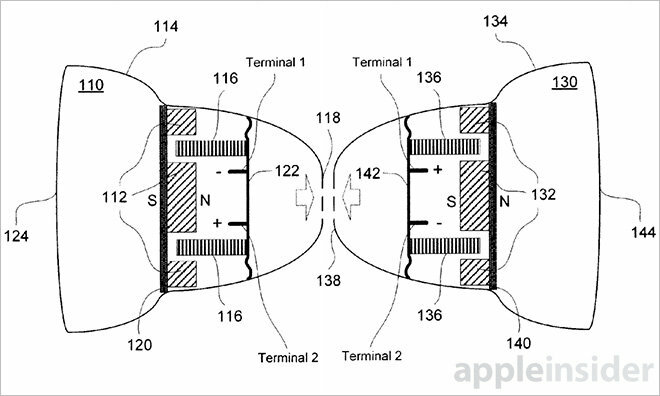 Coming to the earphones with left/right magnetic asymmetry, this particular patent filed by Apple will feature a magnet that will be placed in both earbuds. In an effort to prevent earphones become tangled all the time while storing away, Apple intends on making the storage process much easier. When both earbuds are brought close to one another, the reverse polarity of the magnets will allow both of them to stick together, which will become a walk in the park for the user intending on storing them away for later use. 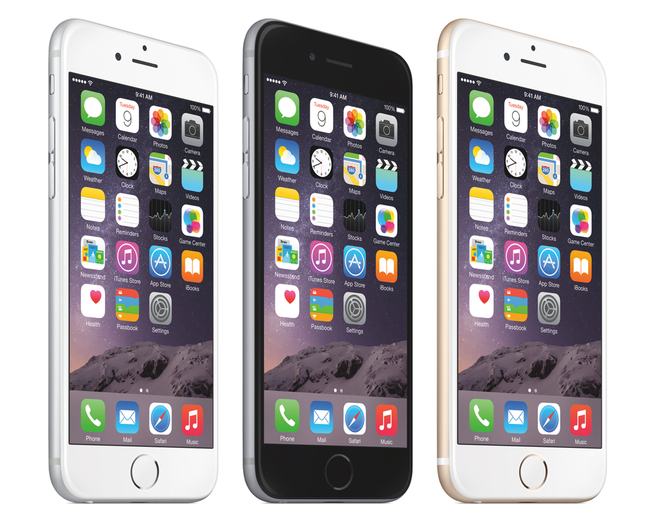 Apple has currently not stated that if the new typing UI or earphones will be present in the company’s upcoming iPhone 6s, but it will definitely provide a killer mobile experience to future iOS users. As for earphones getting tangled up all the time, well let’s just that its days are numbered. The post Here’s How Apple Will Change The Way You Type And Store Your Earphones by Omar Sohail appeared first on WCCFtech.